About Purposeful Vision . . .
Do you know the difference between knowing and thinking? Knowing will drive real self-development and personal growth while thinking is a mind trap that will sabotage your efforts to real change. 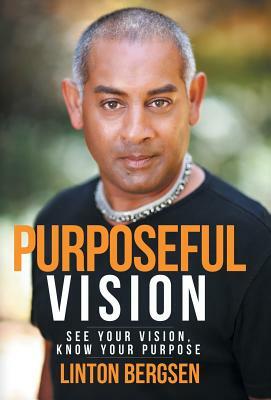 Purposeful Vision will show you how to develop your sense of knowing step-by-step. How to live your life on your terms, living your dreams, manifesting your reality, sustaining it and multiplying it without the monsters of sabotage, fear and doubt snapping at your heels. You will be free now to run toward what you want, not stroll in the world of ambiguity living in the crippling demotivating mindset of what if? Read this book if you are truly serious about making a real life change.